Air Conditioning, Steering Wheel Audio Control, Aluminum Wheels, Power Windows, Power Locks! On Sale! Save $3348 on this one, we've marked it down from $13997. 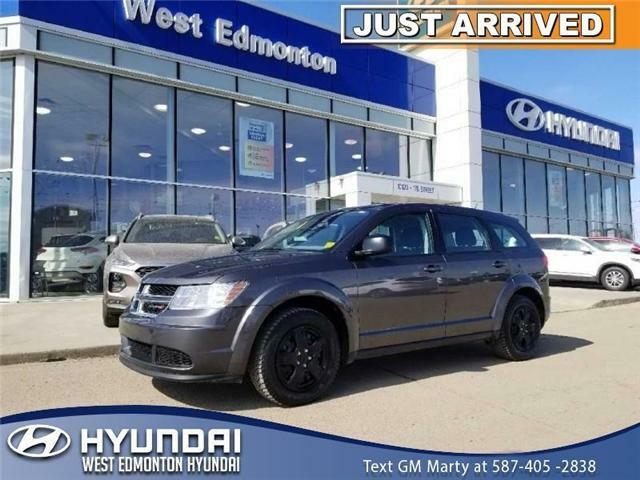 This 2014 Dodge Journey is fresh on our lot in Edmonton. 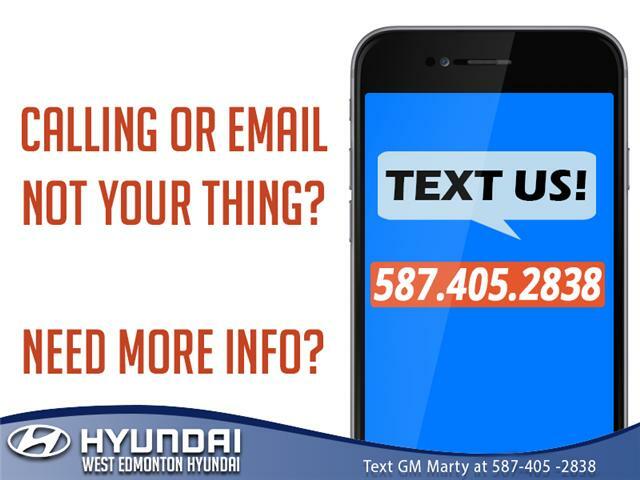 This 2014 Hyundai Santa Fe Sport is fresh on our lot in Edmonton. THIS LUXURY AWD WITH HEATED AND COOLED LEATHER SEATS WILL GET YOU EVERYWHERE IN STYLE. LOW KM SUV WITH TONS OF OF SAFETY FEATURES. TOW PACKAGE, PANORAMIC SUNROOF, PROXIMITY KEY AND MUCH MORE.LOOK BETTER GETTING THERE!!!! Hot Deal! We've marked this unit down $4000 from its regular price of $25588. 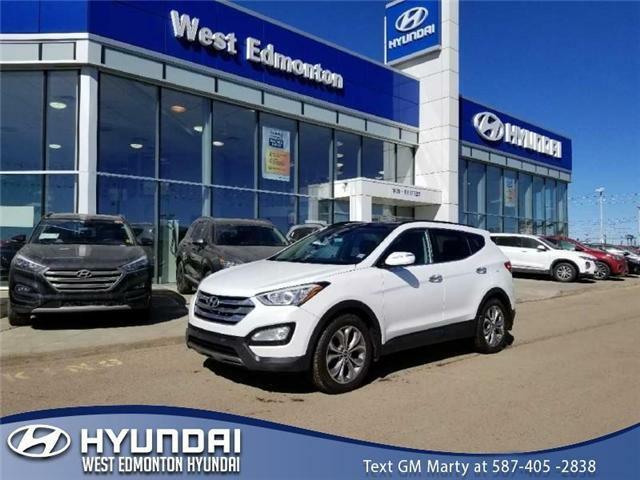 This 2014 Hyundai Santa Fe Sport is fresh on our lot in Edmonton.